Luis Fonsi & Jimmy Fallon Hilariously Rewrite 'Despacito' With New Lyrics! It’s “Despacito” like you’ve never heard it before. 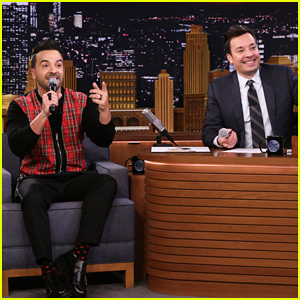 Luis Fonsi stopped by The Tonight Show on Wednesday night (January 30), and the hit-maker and host Jimmy Fallon hilariously rewrote his biggest hit with the wackiest lyrics. “Flaming Hot Cheetos, they hurt my tummy but I still eat though. Would be so yummy in a beef burrito. God, I hope they are considered Keto,” Jimmy said first. 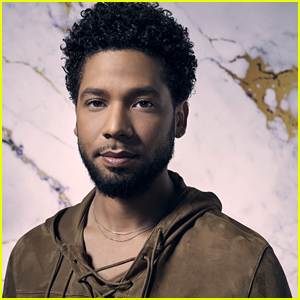 Luis also talked to Jimmy about growing up in Puerto Rico, how Happy Days’ Fonzie made his childhood nickname cool when he moved to Orlando, and gave a special performance of “Imposible” from his new album Vida – Watch after the cut! 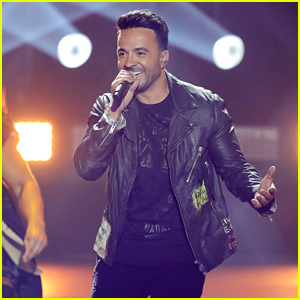 Luis Fonsi: 'Vida' Album Stream & Download - Listen Now! 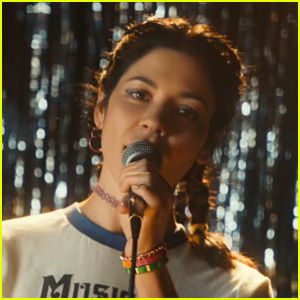 Clean Bandit, Luis Fonsi & Marina: 'Baby' Stream, Lyrics & Download - Listen Now! Luis Fonsi Visits Disney World With His Family! Luis Fonsi Feat. Stefflon Don: 'Calypso' Stream, Lyrics & Download - Listen Now! Luis Fonsi Attends Billboard Music Awards 2018 with Wife Agueda Lopez! 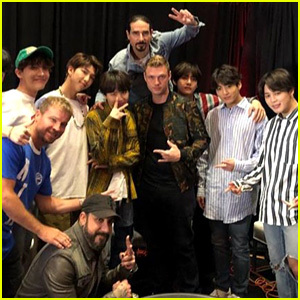 BTS Hang Out With The Backstreet Boys Backstage at Billboard Music Awards 2018! 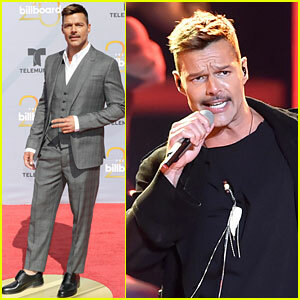 Ricky Martin Brings the Heat to Billboard Latin Music Awards 2018! 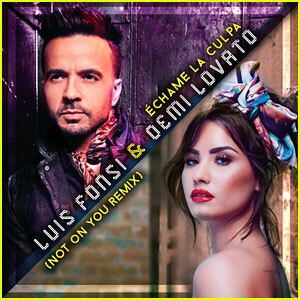 Demi Lovato & Luis Fonsi: 'Echame La Culpa (Not on You Remix)' (English Version) Stream, Download, & Lyrics - Listen Now! 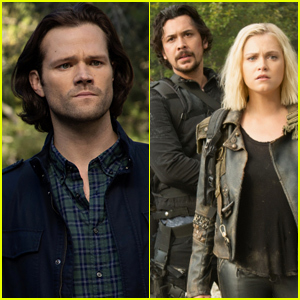 Bebe Rexha, Luis Fonsi, Toni Braxton & More to Perform With 'American Idol' Finalists! 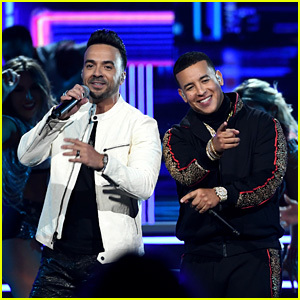 Luis Fonsi & Daddy Yankee Perform 'Despacito' at Grammys 2018 - Watch Now! 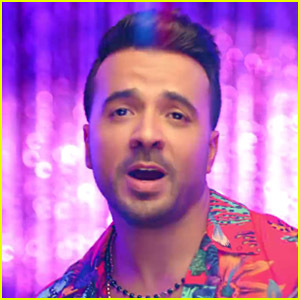 'Despacito' Stream, Lyrics & Download - Listen to Luis Fonsi, Daddy Yankee & Justin Bieber's Song!